Located in the City of Centennial at the corner of Colorado and E. County Line RD. 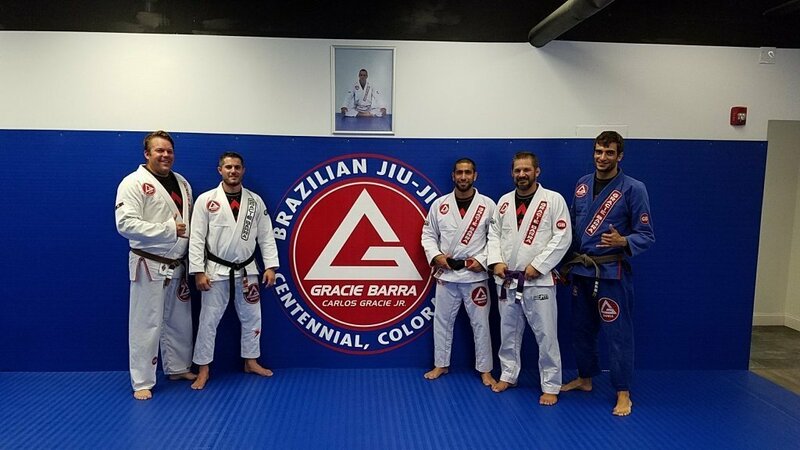 Gracie Barra Centennial Jiu-Jitsu serves all the surrounding communities of South Denver including, Highlands Ranch, Lone Tree, Littleton, Parker, Englewood, Cherry Hills, Castle Pines, Greenwood Village, Aurora and more. Come in today for a free class.